This famous Spanish Fiesta is all about embracing the ultimate party lifestyle. And this Barcelona brand certainly knows how to put on a good party. 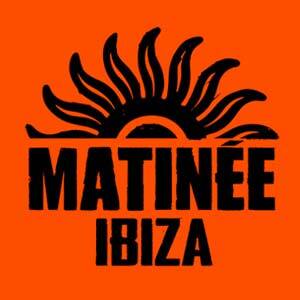 Each week, Matinee attracts a predominately Spanish crowd, uniting on the dance floor to enjoy joyful house music beats, elaborate stage productions and themed parties.